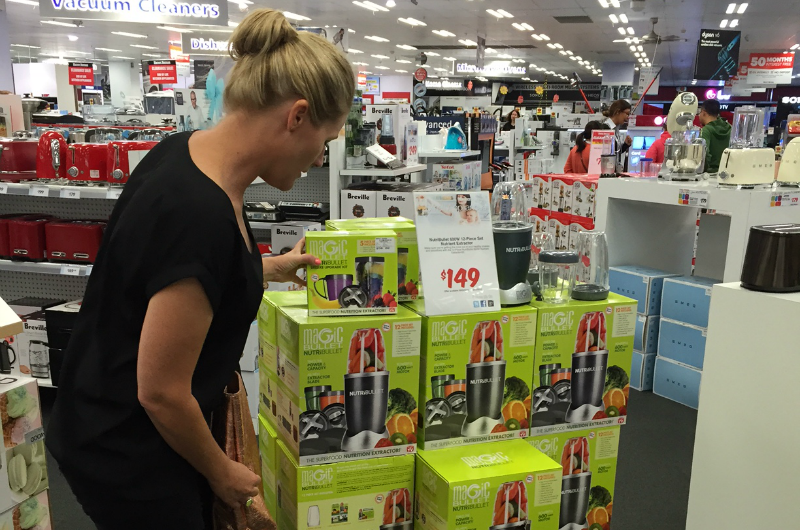 Katrina from The Block shops for her Kitchen! 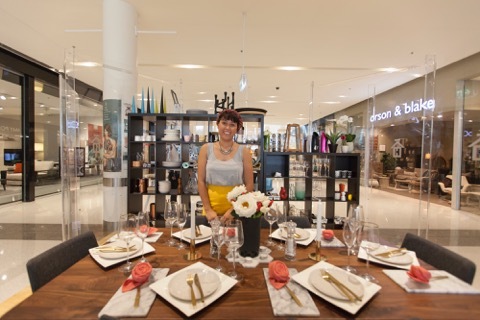 Mr and Mrs Jones’ Brand New Range! Get Eggcited! 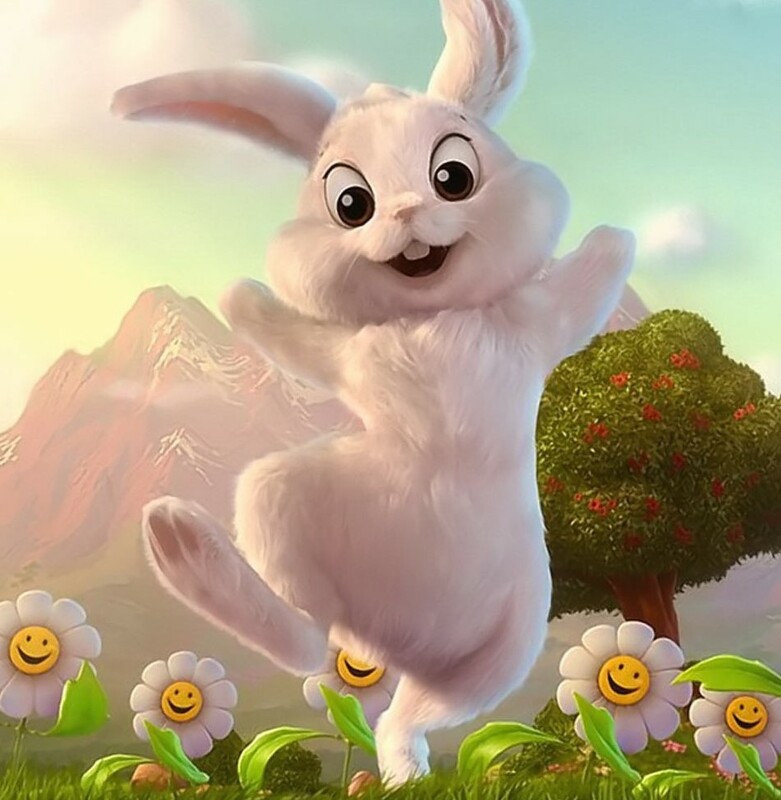 The Easter Bunny is coming. 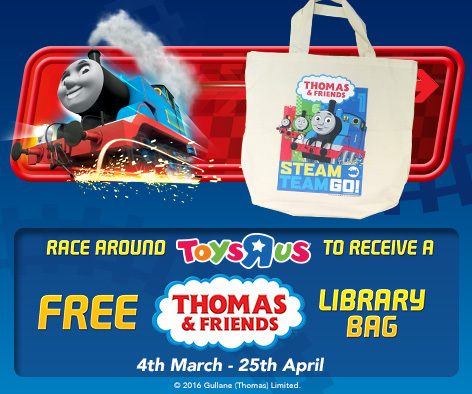 FREE Thomas and Friends Library Bag! 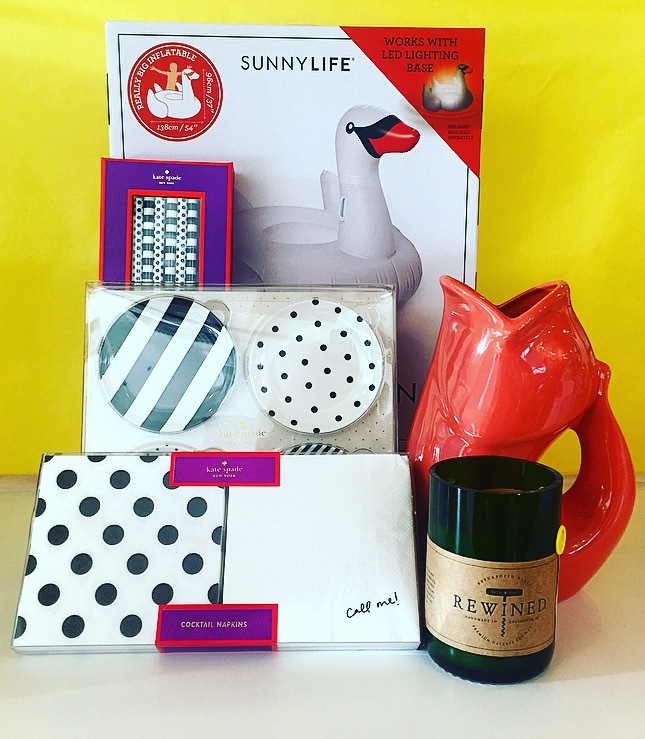 Fall in love with a beautifully set table: week three. 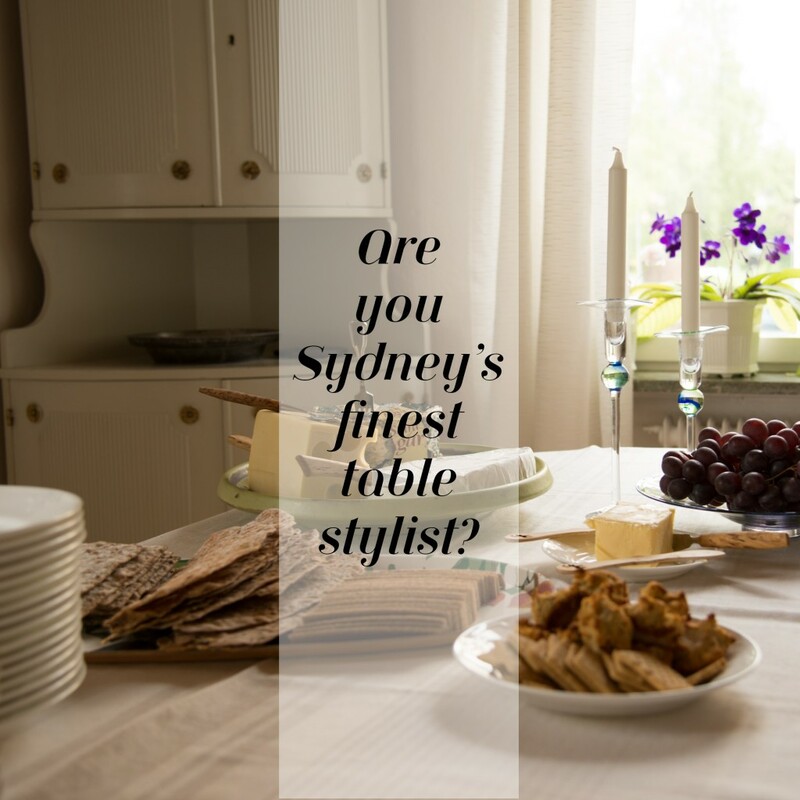 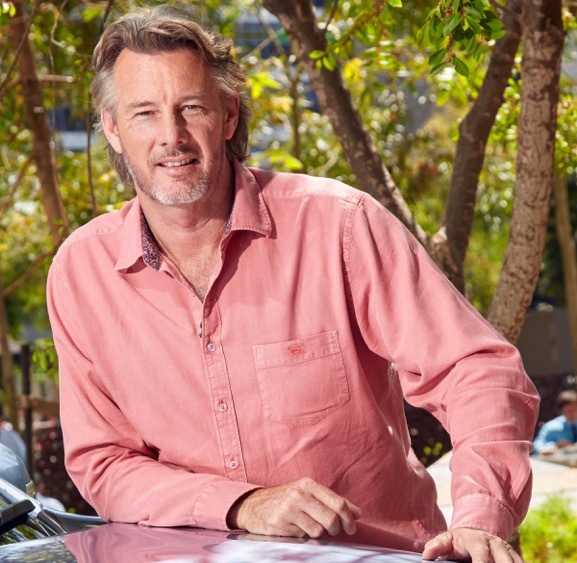 Who will be crowned Sydney’s finest table stylist?